Week one went smashing. We were all smiles and giggles, talking non stop and dining on lavish meals. Our real honeymoon almost 10 years ago was even better. However, hubs and I am still in that lovey dovey stage while I have a feeling that same feeling has passed between Bug, Diva and their new ABA’s. I wasn’t present for their first session in clinic, nor their second session at home. I got resounding, and not surprisingly, positive reports from each ABA. Not surprising because with all new relationship there is that ooey gooey stage of bliss and a high of happiness meeting a new friend. At that point the therapist hasn’t unleashed her cruelty of trying new foods, park trips just to practice conversations and actual work. The first week is all about building a relationship and friendship to gain trust and respect. Nevertheless, the honeymoon period should soon be over and they have their work cut out for them chasing our eloping children and trying to get them to eat one kernel of corn. Neither ABA will be remarking on the child’s eagerness to please or their engaging attention span. 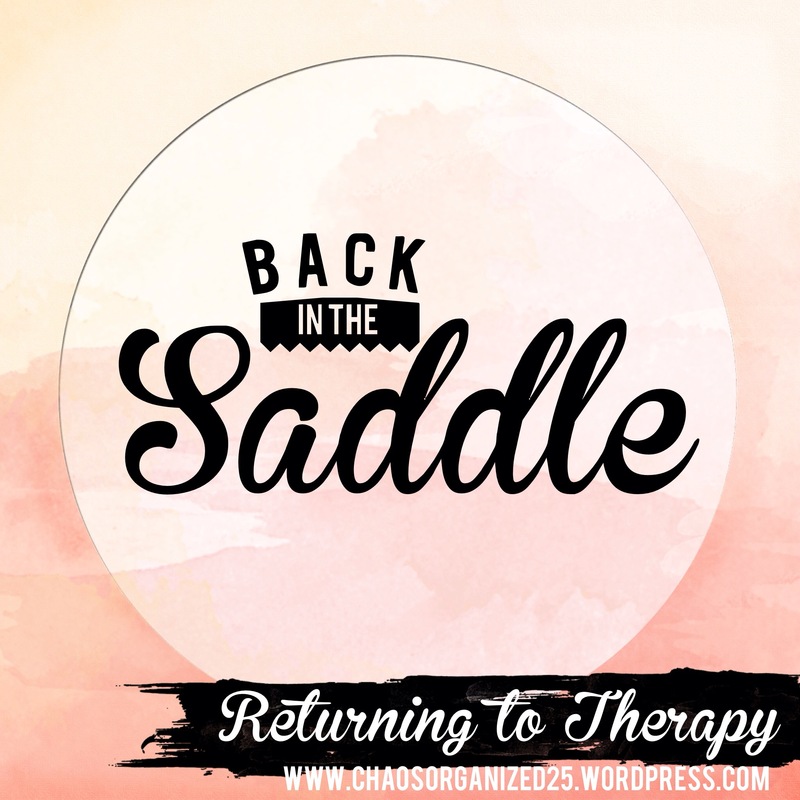 Tricare/ Therapy Thursday…Thank God for insurance! So, I am guilty as the next gal of complaining about our insurance. Maybe we get too much junk mail from them, it takes too long to get a reply back when I send an email, I spend a lifetime on hold, etc., etc., etc. 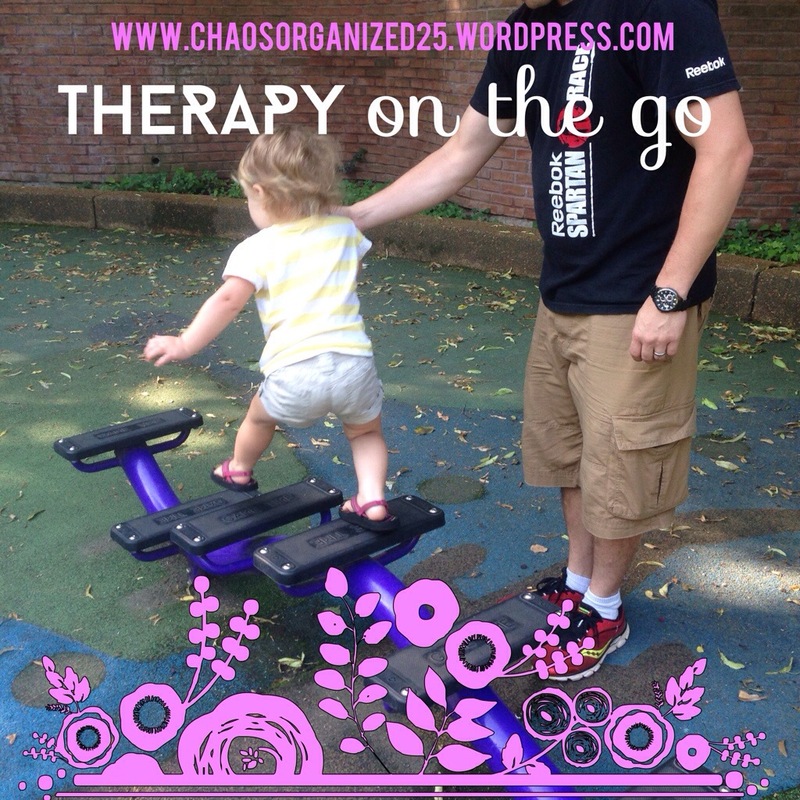 But the truth is, my kids wouldn’t be anywhere near where they are without the therapy they’ve had. And to continue being honest, there is no way my husband and I could have afforded that therapy without the insurance we have. Here is one bill that covers a one-month period for just one of my boys, for just one of the types of therapy they receive. The amount billed to the insurance was the $955. Our co-pay was $45. We got another bill recently for both boys for their ABA services the entire time we lived in Arizona (about 8 months or so). The total was almost $20, 000. 00 Seriously. 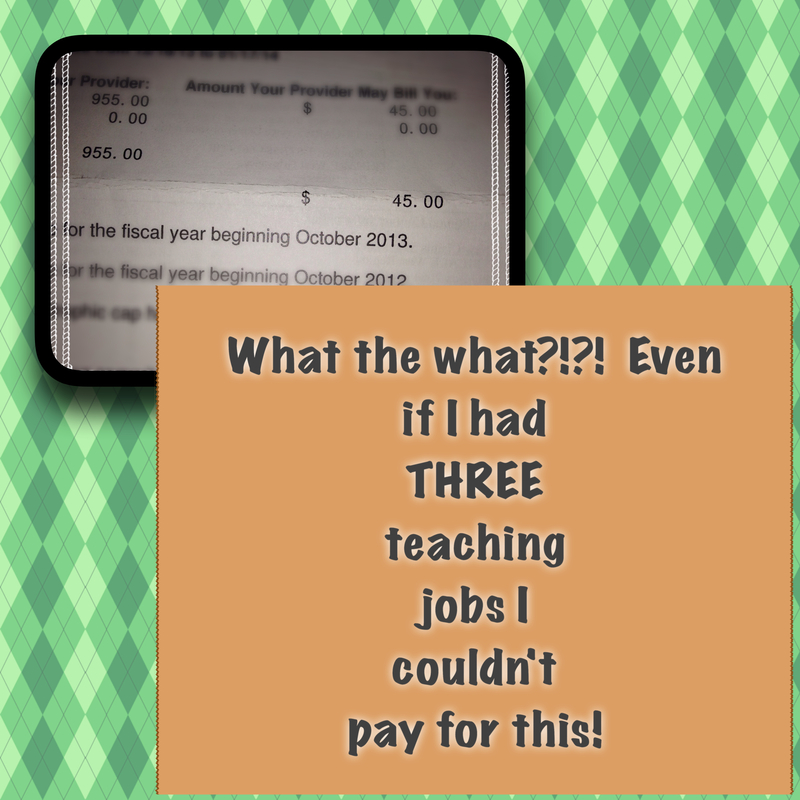 Like I said above, even if I went back to teaching and somehow had three jobs, we couldn’t cover that. So, I’m taking this as a wake-up call and reminder to be thankful for our insurance. I’ll try to keep it in mind the next time I’m on hold for eons. I like change. 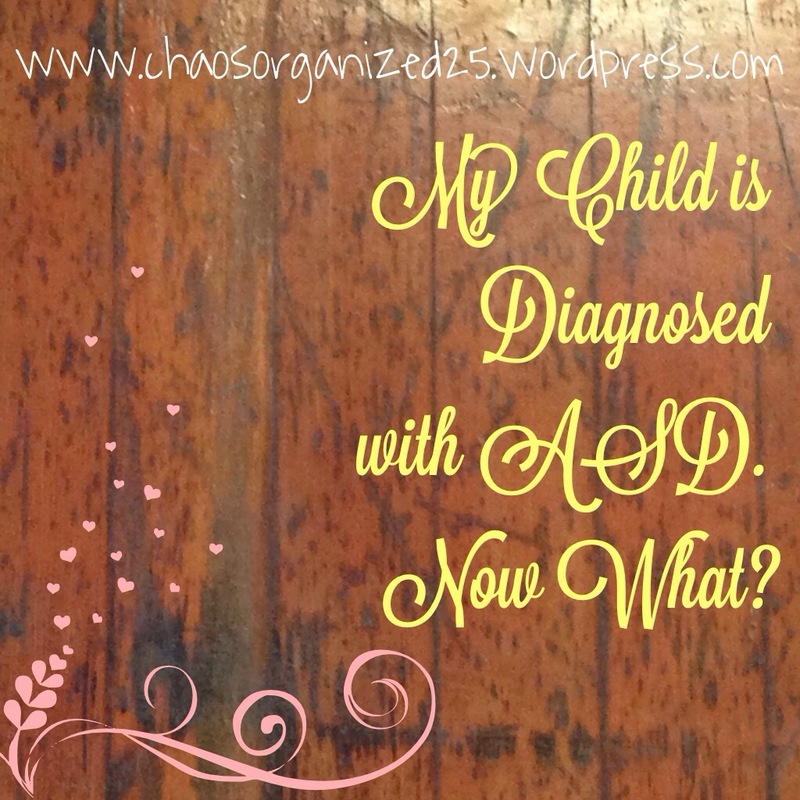 I like discovering new things; but my ASD kids don’t. As you read in yesterday’s story about my son and the restaurant; change can be and is often a scary thing. Typically, my kids ABA often comes up with social stories, preps them months in advance and will even go as far as pretend scenarios about the up coming change. 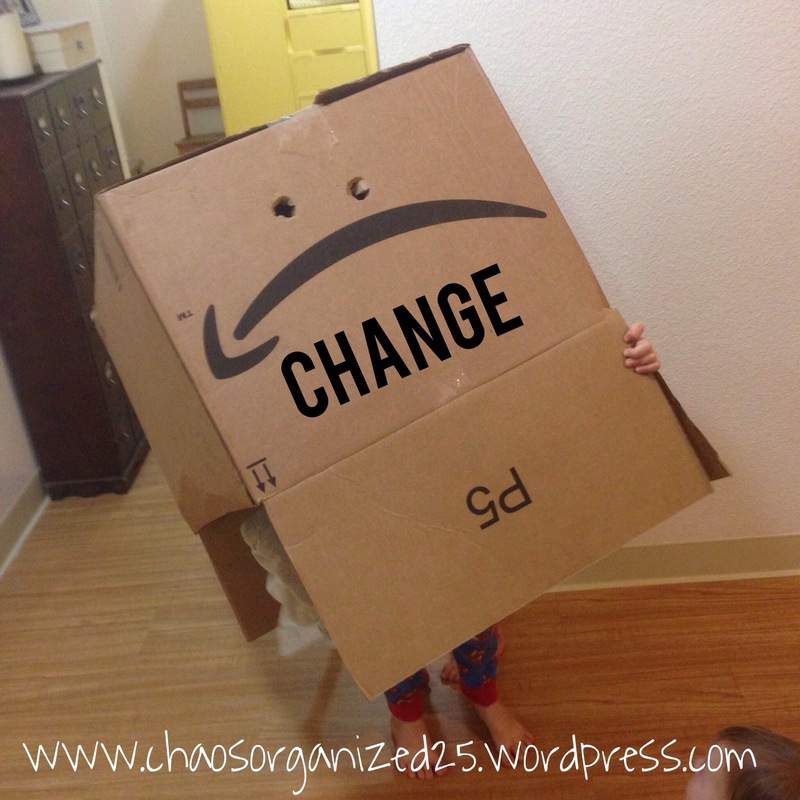 But what do you do when the change is the ABA ? That is what we are faced with. Not only is my son getting a new ABA , so is my daughter and our respite worker has been pulled for unknown reasons and will be replaced eventually with someone else. So in one week we are getting three new workers in our home. Talk about change! So as parents how do we prepare our kids? The same way their therapists do. I created social stories using Microsoft word (if you have advanced warning you can also go onto shutterfly or snapfish photo web sites and create real books. I did this for our long trip to the mainland, Hubs deployment and our trip to Disney). We talk about meeting and making new friends every night before bed and when even a situation arises we work it in (we ran into one of Divas friends today and worked in how Diva will make new friend with her new ABA. We are also have the new therapist shadow the old one for a few sessions to show our kids everything is all rainbows. Change doesn’t always have to be scary. But even if they cry and have meltdowns. I suggest acting like everything is ok. Show them you are brave and ok with the transition that is coming. Chances are after they see you relaxed about the change they will slowly come around to it. I like to think my kids can smell fear!